Welcome to Alawan International Est. We are pleased to introduce ourselves as AL-AWAN INTERNATIONAL EST. 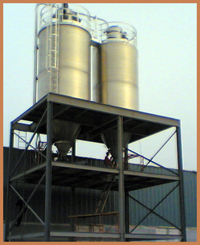 as one of the leading contractors in the eastern Province of Saudi Arabia. AL-AWAN INTERNATIONAL EST. 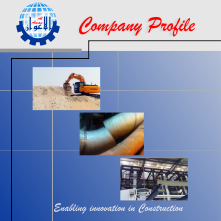 for contracting & Industrial services has the capability to perform all types of contracting services with high quality workmanship in the different fields of construction, and structural works, fabrication & Erection of process Piping, Mechanical and insulation works and also Sand Blasting and Painting. We are very pleased to submit our Pre-qualification information which will give you more details and information regarding our group’s background, experience and other particulars, we assure you of our best services and co-operation at all times.